3S Systems achieves its global reach through its partners and affiliates in other geographies. Currently our operations are governed by our Dubai Head Quarters office for all continents. Our strong partnership network help us reach all continents and deliver our services in time with quality. Feel free to contact us for any query, question or to get a quote , You can speak to us , email us , visit us or simply fill the form below to get in touch with us. 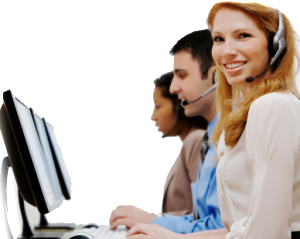 Our operator will be with you as you contact us by any means of listed sources. Fill the form to get in touch with us, we will get back to you as soon as possible.